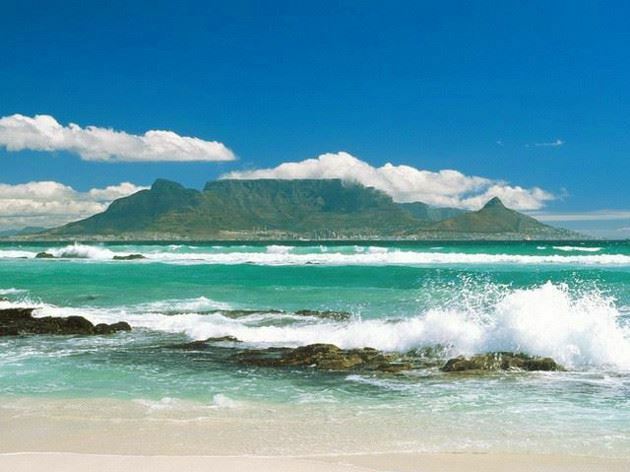 Situated in the chic area of Sunset Beach, just five minutes walking distance from the beach, Cape Town Gateway offers lovely self-catering holiday accommodation for family and friends. 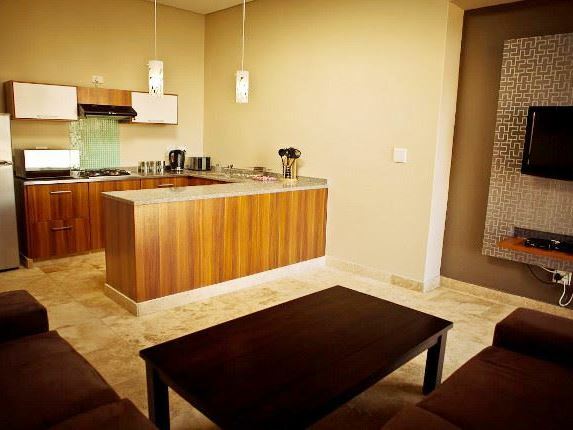 This luxury accommodation consists of fully furnished apartments with either one or two full bathrooms, lovely bedrooms, fully equipped kitchens, and spacious living areas with TVs and DVD players. 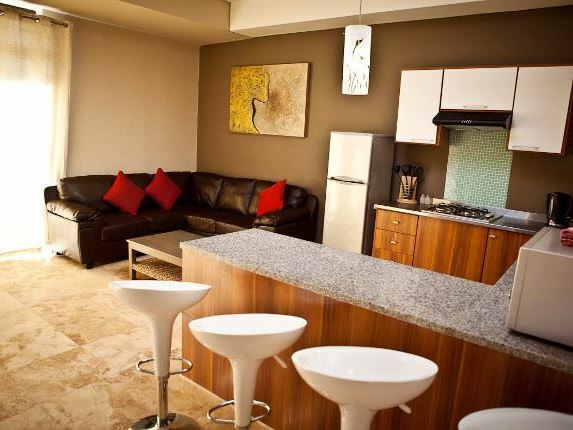 All apartments are provided with towels and bath mats for indoor use only and are fitted with heaters and fans, safes, hairdryers and have access to Wi-Fi. 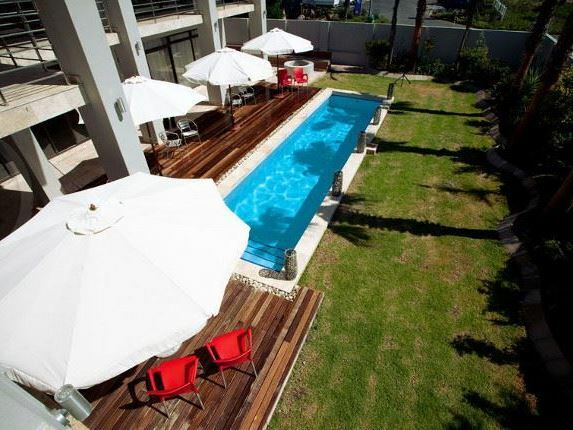 There is also a swimming pool and an outdoor braai- and entertainment area. 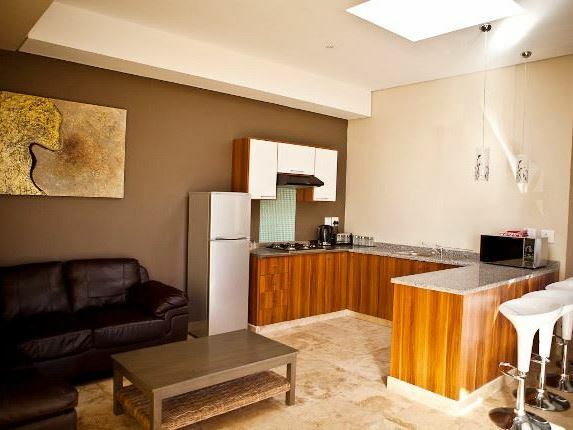 The property has scenic views of Table Mountain and Robben Island across the glittering Table Bay waters. 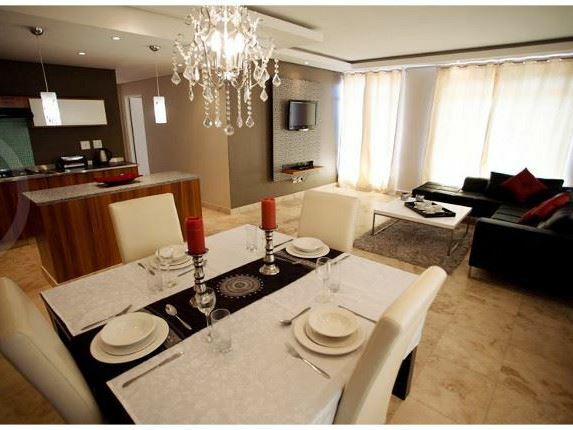 It is also in close proximity to public transport, Cape Town City Centre and surrounding attractions like the V&A Waterfront.